Dr.Fone premium for Android, is a capable recovery solution for Android smartphones. 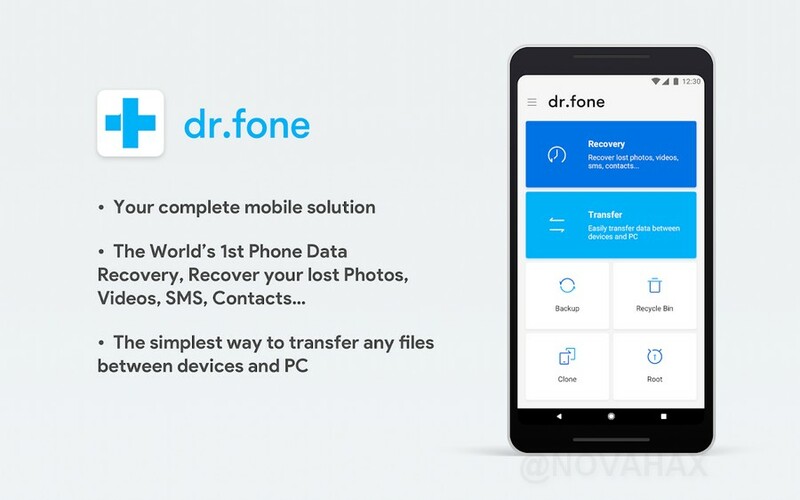 Wondershare Dr.Fone allows you to directly recover deleted data from SD cards inside Android devices. With Dr.Fone for Android you can recover SMS text messages and contacts; retrieve photos, video, audio, and documents that have been lost due to all manner of situations; whether that be file deletion, restoring factory settings, flashing ROM, or rooting the device. Root -- Highest success rate in the industry and 100% safe and secure. 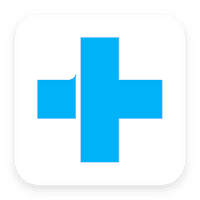 Backup -- Selectively backup Android data to computer with one click.